In the so-called Sponge City programme, Chinese authorities assert they will take various measures to collect superfluous water resulting from heavy rainstorms to thereby counteract flooding. This involves studying measures such as blue-green roofs, permeable roads, water purification installations and plazas for rainwater storage and re-use. 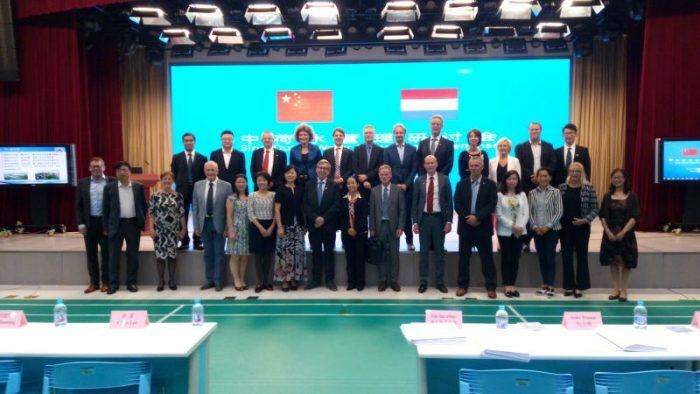 The Hanze University of Applied Sciences Groningen has more than 25 years of experience related to sponge cities and is involved in their implementation all over the world.